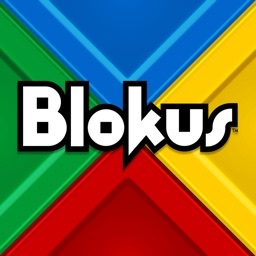 Blokus: Attack, Block & Defend by Magmic Inc.
Block your opponents and morph your pieces to win in this family strategy game. 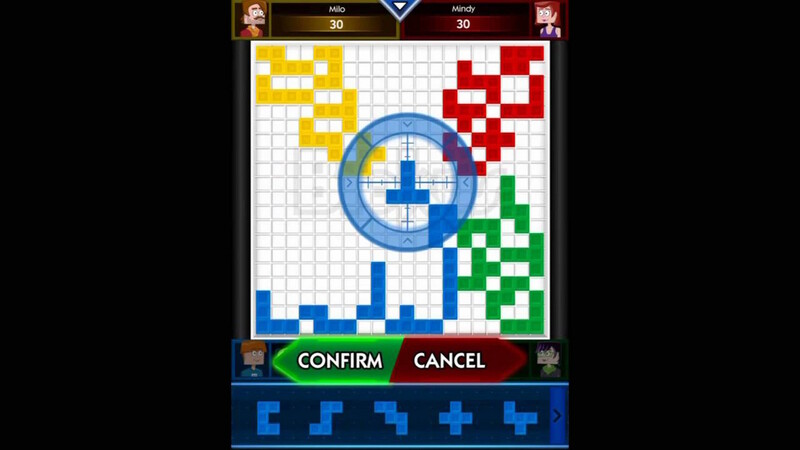 The popular family strategy board game is now mobile. 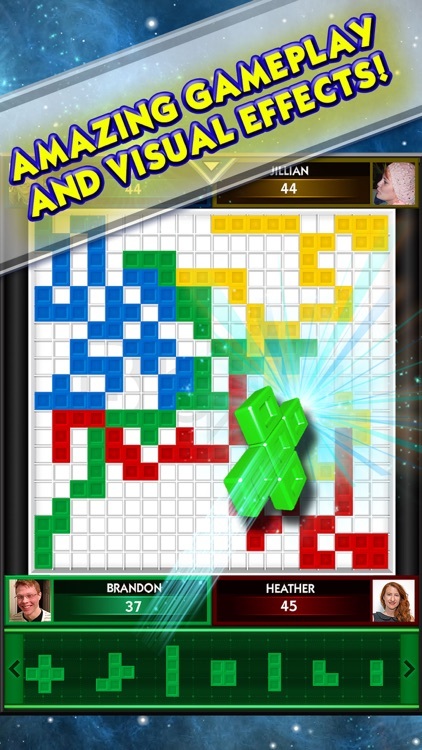 Blokus will challenge you to play the 21 pieces to win. User power-ups to freeze your opponents and morph your game pieces. 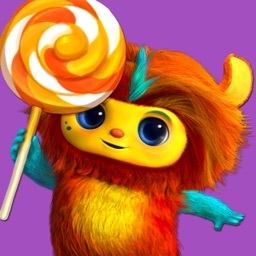 The game supports Facebook, Game Center, online multiplayer, and Pass and Play Mode. Get ready. You're about to have a lot of fun. Multiplayer. Isn't it better to play with a friend? Can you win? The goal is simple ... or is it? 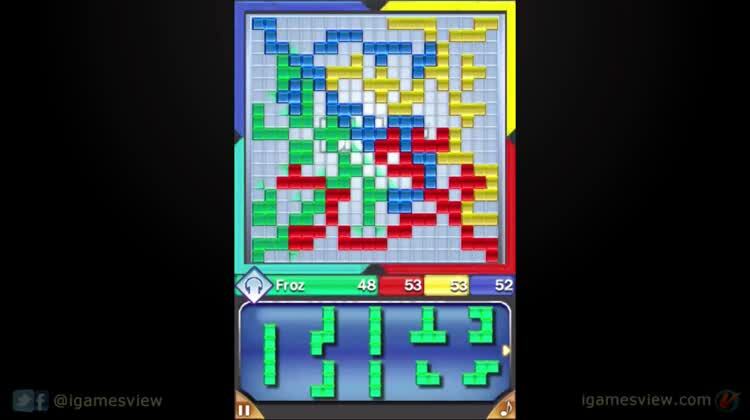 Blokus will get your family in a winning mood on game night. 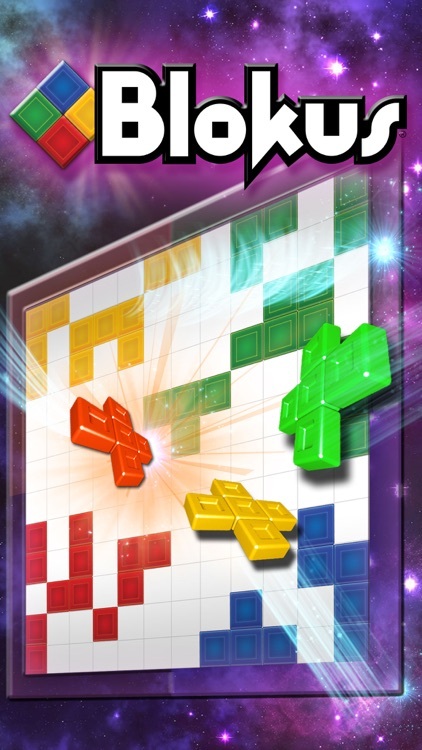 Protect your territory and block your opponents as you connect the corners. With in-game achievements, daily rewards, and lively gameplay effects, it is time for some friendly but strategic competition. 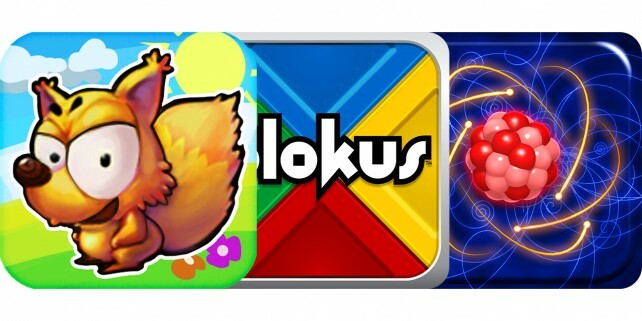 If you enjoyed the board game Blokus, then give it a roll on your device with friends or family. 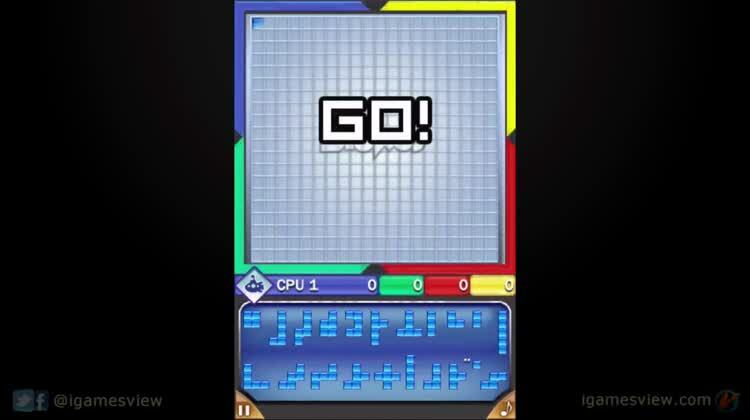 Just don’t be the player with the most squares left, because the one with the fewest will win. 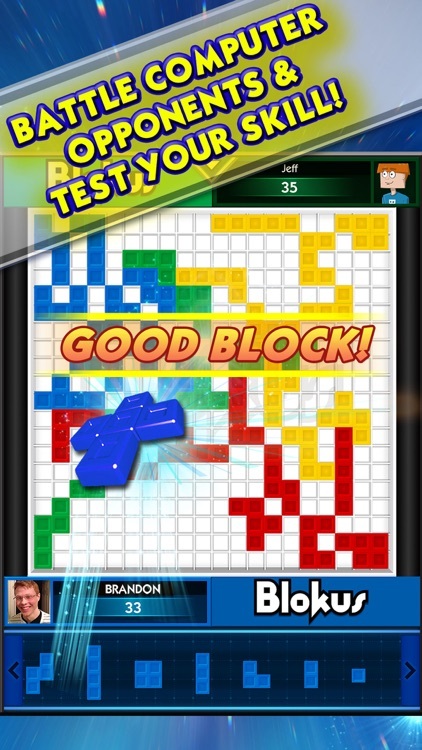 Download the official Blokus App, and play the strategy game your whole family can enjoy! 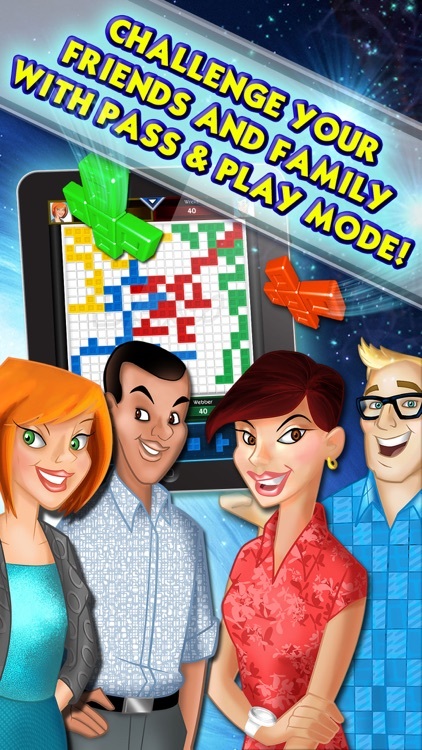 The popular family board game is available as an app! Start with 21 pieces and try to play as many of them as possible by connecting corners. Just be careful, because other players will try to block you as they place their own pieces. Set your strategy and stake your claim before they do! The player with the fewest squares on remaining pieces is the winner! 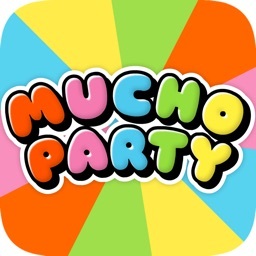 ● Play with your friends and family on one device with Pass and Play mode! 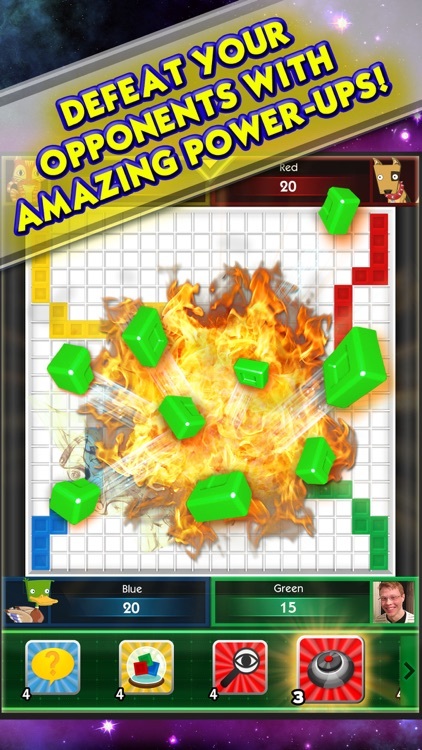 ● Use power-ups to destroy blocks, freeze your opponent, search for traps, morph your pieces, and get out of tough situations! ● Log in every day to collect a Mystery Box reward! 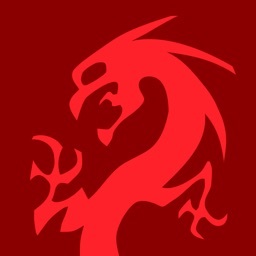 ● Complete dozens of in-game achievements to earn even more rewards! 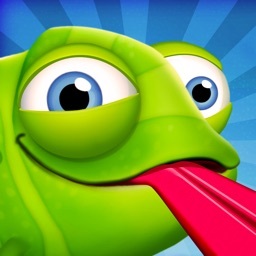 ● Amazing strategic gameplay, and fun visual effects! 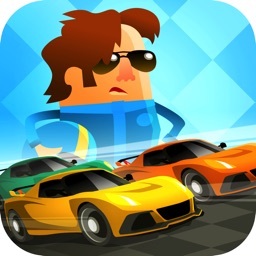 ● Challenge yourself with 3 different skill levels! ● In-game hints help you out when you're stuck! ● Upgrade to the full version to remove video ads! 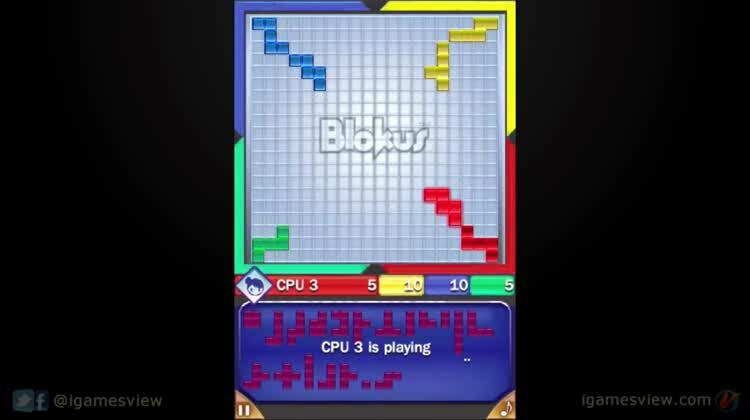 Blokus mobile brings the classic family strategy game right to your device!